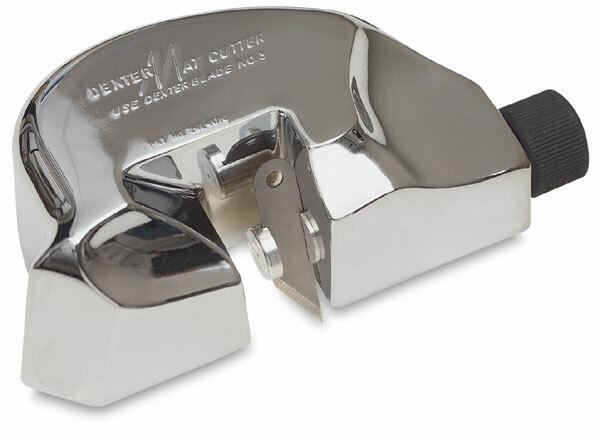 Beautiful, smooth bevels are easily made with this hand cutter. The blade is adjustable to any angle or depth. Five Dexter #3 blades are included. Dexter #3 Replacement Blades — Available in packages of five.